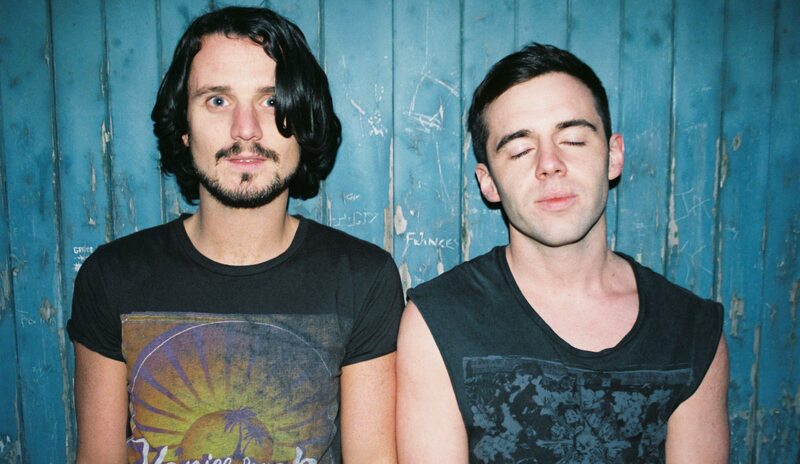 We spoke to Conall O’Brachain about the Dublin duo We cut Corners and their new found fame. The band is made up of just Conall and John Duigam but there is nothing lacking in their incredible sound. The duo have been compared to bands like Vampire Weekend in terms of sound. ACA: Hello Conall, how are you doing? Conall: I’m OK, thank you. Hope you’re well? ACA: We’re great thanks. What can you tell us about We Cut Corners? Any new exciting news? Conall: We are just preparing our new album ‘Think Nothing’ for release on 25th April so that’s keeping us busy and we’re also on tour right now around Ireland. ACA: wow, that does sound busy, do you ever stop? Conall: Me and John are literally always busy writing songs and doing tours, we do not stop! Haha! But it’s what we love doing so it doesn’t feel like work to us just good fun. ACA: Who would you compare yourselves to in terms of sound? Conall: That’s a difficult one because I feel that we have a really individual sound. Other people have compared us to bands like Vampire Weekend and Red Shoes. ACA: Interesting. Do you find it difficult being a two piece? Is it more hard work than the stereotypical band? Conall: No, not really. We have too much fun to consider it work and we like being busy. We’re odd like that! ACA: Thank you so much for your time, we love the music! Conall: Thanks Andy, Alero and Chloe. Speak to you later. I’ll check out Insanity radio! The band have an album available on ITunes called “Today I realised I could go Home Backwards” and have an amazing sound to them. Well worth a listen!